all about Liz McIntosh. Singing coach and community choir leader. 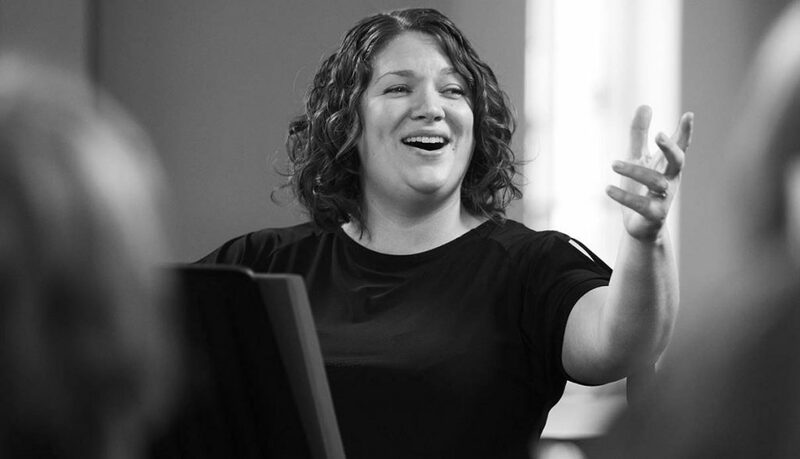 With a life-long passion for singing and working in communities, Liz leads with warmth, humour and infectious enthusiasm and believes that singing with others is a fundamental community building activity and that singing is for everyone. Through her choirs and singing projects, she seeks to encourage and enable singers of all abilities to develop and grow in an informal, supportive environment.